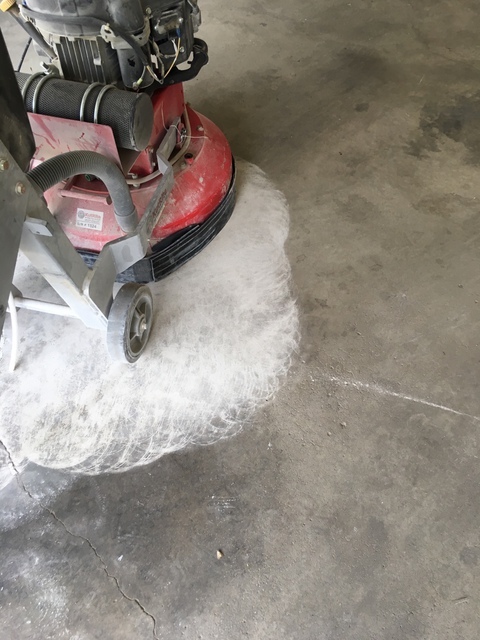 The garage floor had numerous areas with oil and fluid spills left from previous owner's vehicles that could not be removed with degreaser. 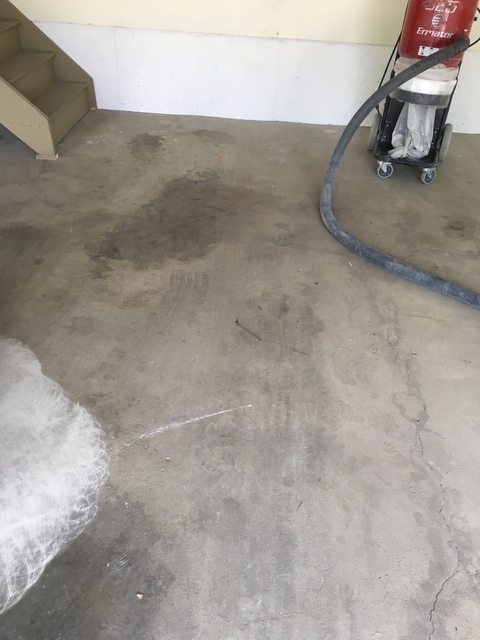 In addition the floor surface had minor cracking. 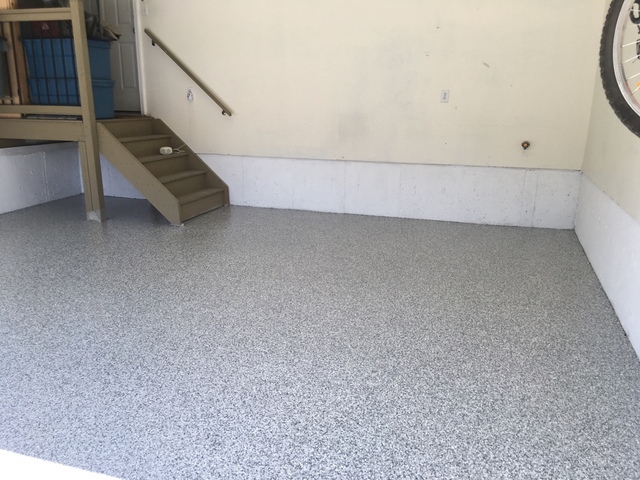 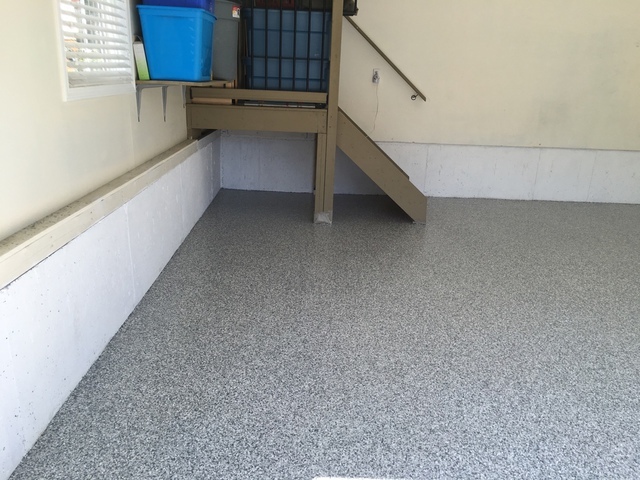 So we wanted to have the unsightly floor resurfaced with a product that would remove the constant oily smell in the garage, look better and be easier to keep clean as well. 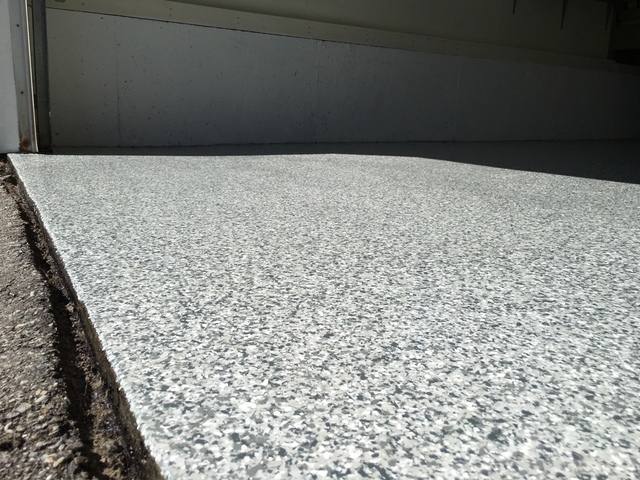 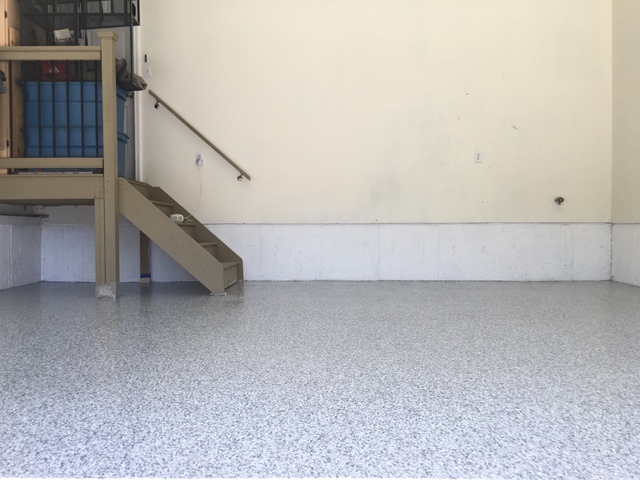 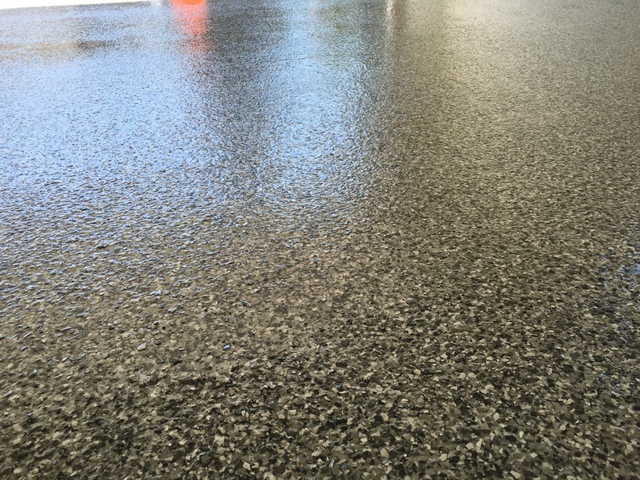 TKO expertly installed the full flake floor coating with a clear coat polyurethane finish that delivered exactly what we were looking for!